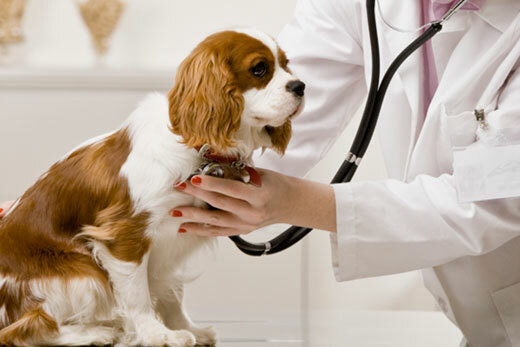 Veterinary Visit Checklist: Part 1 Before the Visit | Dawg Business: It's Your Dog's Health! In the past, when I was going to a vet, whether it was for a scheduled exam or with a medical problem, I just went. What else would one need, right? Show up, bring the dog(s). Then I came home and realized how many things I forgot to ask or mention. You can do that only so many times before you realize that perhaps you should get better prepared. I started making notes before hand, making lists, tracking symptoms. Today, I would not go unprepared. The more you have your sh*t together, the better value you get out of the visit. If you have the time, start a day or two before hand; you'd be surprised how many times you'll go back to add things. I put down everything that is bothering me, however trivial it might seem. You never know what's important and what is not. Many times your dog might be limping, showing other signs of pain and act perfectly fine when at the vet's office. It's not unusual. As the adrenaline gets going it can mask many symptoms. Other things just happen only from time to time. If you can, videotape the concerning behavior. It is much easier to show than trying to explain or re-enact. If your dog has diarrhea or vomits, bring a sample. Bring urine sample. Ideally, you want first morning pee but you also want the sample to be fresh. Come clean to your vet when you collected your samples and how and how you stored them. With any ongoing issue, I like to keep a visual chart. I include the symptom(s) in question as well as other details and things that I figure might influence what's happening. Jasmine's chart got quite elaborate. You can keep a diary too but I find that a visual chart allows to see any progress, decline or correlations in a glance. It is much easier to glean some information that way. If the time of the day is relevant, include that in the chart as well. Have your dog's elimination habits changed? Any changes in appetite, activity level or behavior? Is your dog drinking less or more than normally? 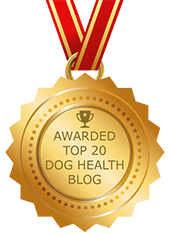 Has your dog lost or gained any weight? Did you introduce any new food items? Are you giving any OTC medications? How about flea or tick medications or collars? Has your dog have an exposure to wildlife or farm animals? Had your dog been swimming or drinking water outdoors? Any suspicious vegetation you might have encountered? What about insects, snakes or frogs? Does your dog have a history of eating things that are not meant to be eaten? Does your dog have access to dangerous household items such as cleaners? Did you and your dog travel and where? If you have other dogs, are they showing similar signs or are they perfectly healthy? 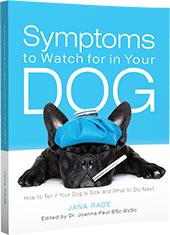 The more accurate information you can give your vet, the better they can diagnose the problem. How do you typically prepare for a veterinary visit?